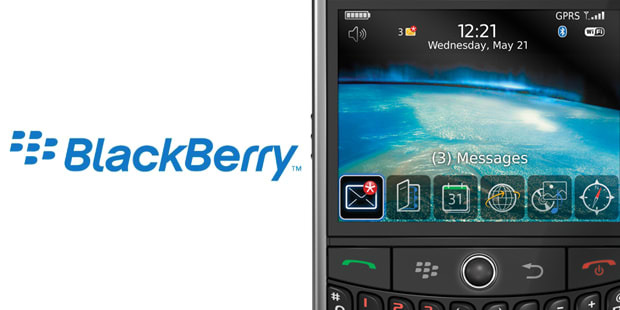 Introduced in 1999 as a two way pager for suits, the Canadian-based company behind the BlackBerry brand has ballooned this ten-letter word into a full-fledged phenomena. The word has become synonymous with "smartphone". When President Obama refuses to part with his when entering The White House, you know you're doing something right. This year BlackBerry announced the number of BlackBerry users has reached 28.5 million, making it the second most popular smartphone platform in the world, surpassed only by Nokia.